Glam+Go is a "best blowout" award winning pro- salon + blowout membership in NYC, Miami, Los Angeles and D.C.
We believe happiness is a Great Hair Day - everyday, and anytime you want. 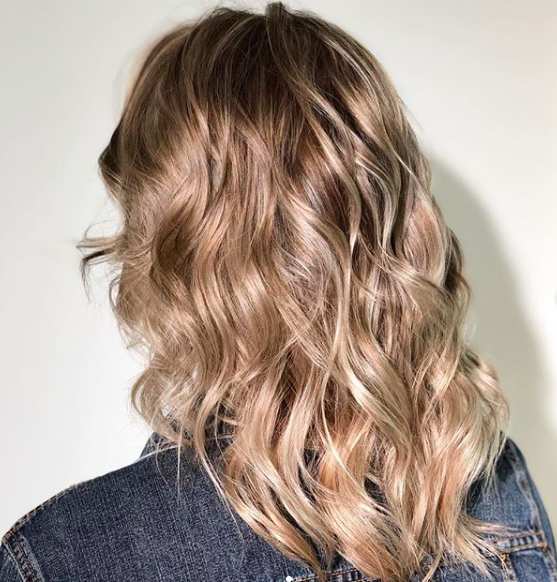 With top stylist, convenient locations,30-minute blowouts + 15-minute express styling, When you’re short on time but have high standards, that’s where we come in. HAVE JUST 15 MINUTES TO GLAM? TRY OUR EXPRESS STYLING SERVICE. HAVE MORE TIME TO SPEND? ADD OLAPLEX OR AN R+CO TREATMENT TO A SIGNATURE BLOWOUT. 2. BOOK YOUR MOST CONVENIENT LOCATION. NYC, MIAMI, DC, OR LA? WE GOT YOU! BRIDES OR LARGE GROUPS, GLAM CAN COME TO YOU. LEARN MORE. 3. COMMIT TO GREAT HAIR DAYS + SAVE. KNOW YOU LOVE GREAT HAIR DAYS AND WANT THEM ALL THE TIME? LEARN MORE ABOUT GLAM+GO MEMBERSHIPS AND SAVE ON BLOWOUTS, RETAIL, CUT/COLOR SERVICES + MORE. Makeup bookings for Santa Monica, Hollywood + NYC require 24 hours notice. The best part about Glam & Go is how easy it is. 10% Towards Your First Blowout.... Don't Mind If We Do.